Let’s face it, investment property deals seem to be intellectual situations, not emotional. But, about 80% of all buying decisions are based on emotional response. The other 20% is rational. Call it gut reaction, a hunch or just that something special, it is the emotional triggers that motivate a purchase decision. Logical reasoning just provides the back up. Every sales situation needs to hit the buyer’s sweet spot. That is why instructors at Trump University suggest staging for investment properties. Business real estate deals can be more complicated and require a specific type of knowledge! Where is your future Money coming from? 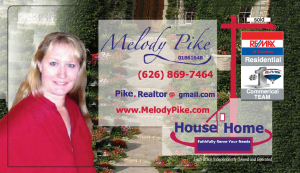 Commercial Real Estate give Melody Pike a call, together you will come up with a strategy to love for growing your real estate investment portfolio. -What type of commercial property are you interested in? 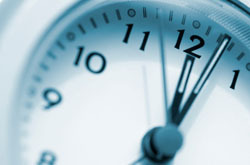 -How long do not hold your property? -How are you take title of your property? Why is that important when it comes to your exit strategy? Do you currently have properties that a commercial? -Are you interested in a 10:31 exchange? -How much additional capital do you have? -What kind of cap rate are you looking for? How about cash flow? 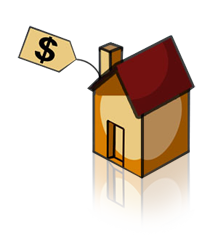 -Are you looking to diversify your portfolio to different types of properties? -Business plan, objectives, time commitments, topics you may not have thought about. These are just a few of the important topics to cover. If you’re thinking about buying investment property and come to a seminar by Melody and free consultation together. Send her an email.